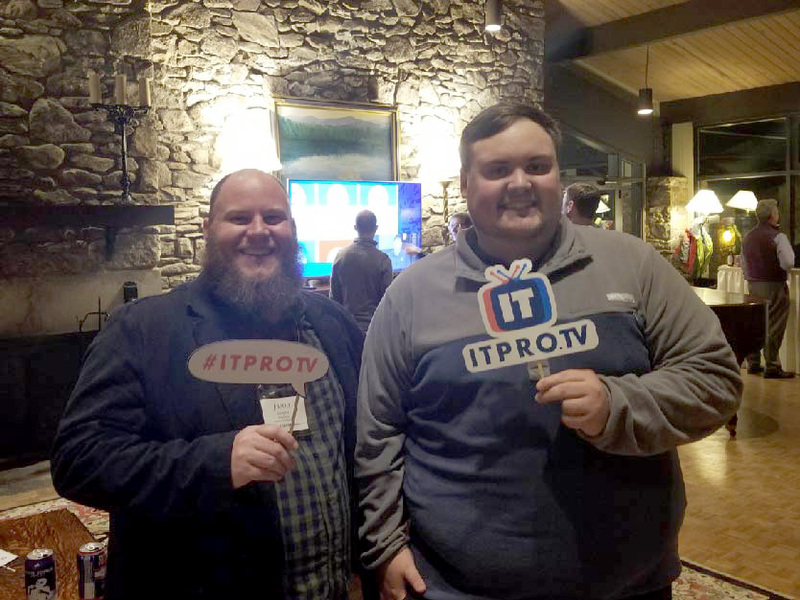 Let ITProTV Sponsor Your Meet-up! Group Members: Take us to your leader! 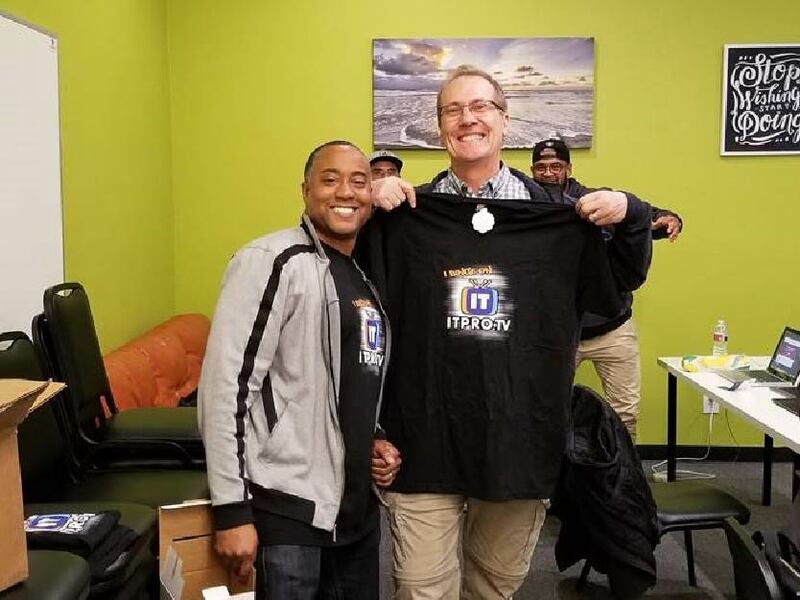 Share this page with the leader of your meet-up group. 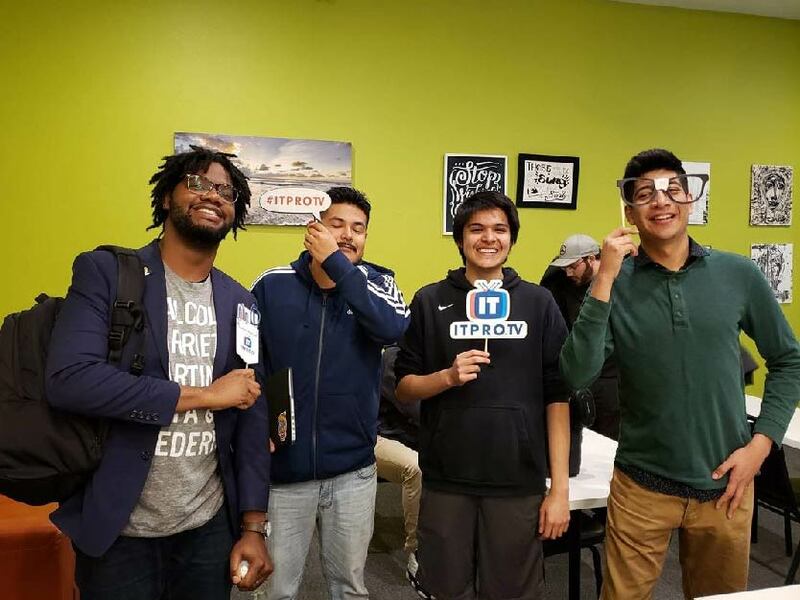 Mention/hashtag/link to ITProTV on every post/announcement about your meeting on social media, your website, etc. 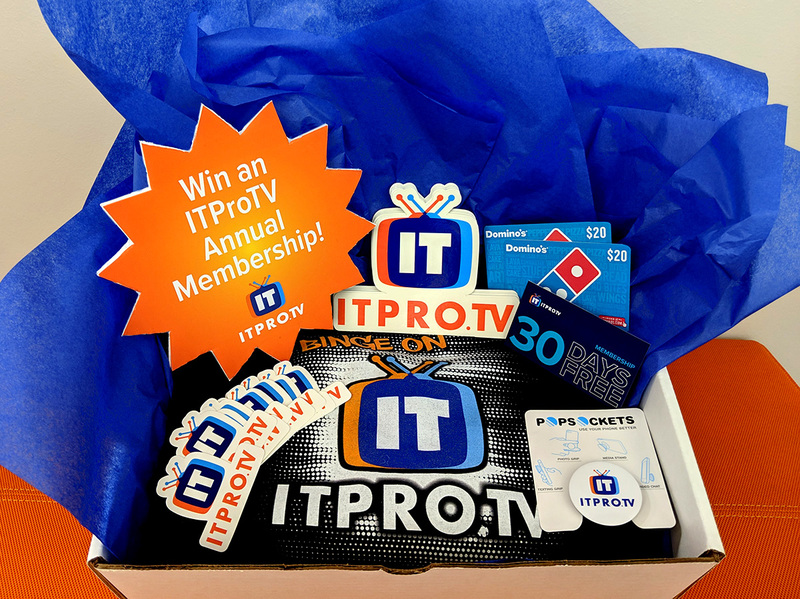 Send us the name and email address of the winner of the Premium Annual ITProTV Membership, along with a photo of them for posting on ITProTV social channels! *Note: Maximum value of refreshments gift card is $75. Due to shipping restrictions, we are currently only able to sponsor meet-ups in the following countries: US, UK, and Canada.